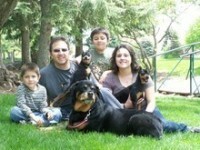 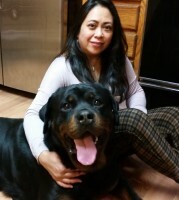 Adrienne is a psychotherapist who utilizes Rottweilers as an adjunct to individual, family, and group therapy sessions. 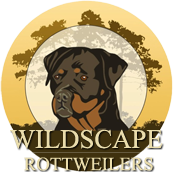 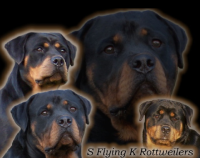 Our Rottweilers are taken to work with her regularly, hence stable temperaments, where the ability to handle new environments and people in a loving manner, are imperative. 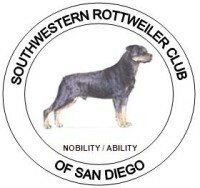 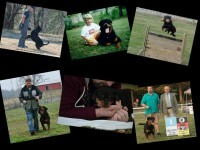 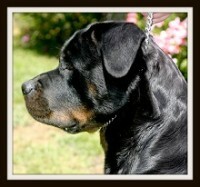 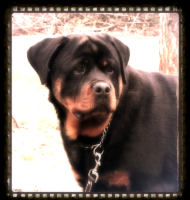 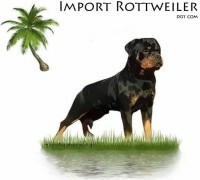 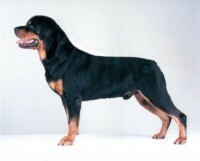 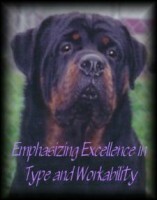 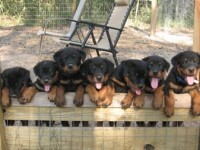 When breeding or importing Rottweilers, a stable temperament is always at the forefront of their mind.